INSEAD is one of the world's leading and largest graduate business schools with campuses in Europe, Asia and the Middle-East. 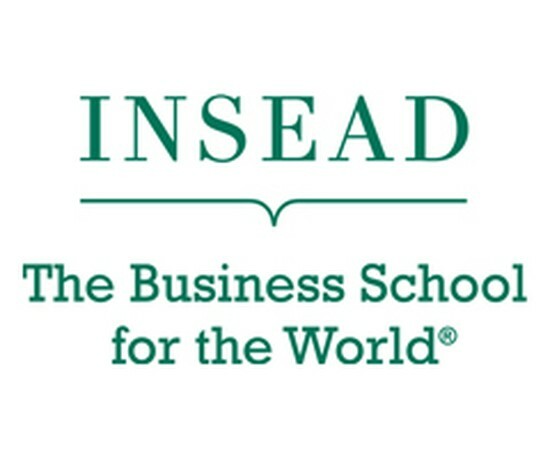 INSEAD's business education and research inspires more than 1,300 degree participants annually. Its aim is to bring people, cultures and ideas together to change lives and to transform organizations. INSEAD offers MBA, Executive MBA, specialized Master Degrees, PhD programs and Executive Education programs each year, having 146 renowned Faculty members worldwide. Around the world and over decades, INSEAD continues to conduct cutting edge research and tries to innovate across all their programs to provide business leaders with the knowledge and sensitivity to operate anywhere. As a partner of INSEAD, Finch & Beak leveraged its expertise with the co-development of content and sustainability programs, such as 'Leading the Business of Sustainability'. In 1960 INSEAD became a pioneer of international business education, when the first MBA class on the Fontainebleau campus (Paris, Europe) graduated. INSEAD opened its Asia campus in Singapore in 2000, followed by opening an association in the Middle-East: the Abu Dhabi campus in 2010. The global education institution with its primary multi-campus model develops responsible, thoughtful leaders and entrepreneurs who create value for their organizations and their communities. INSEAD expands the frontiers of knowlegde and influences business practice through research. Read more about INSEAD on www.insead.edu.